Oktoberfest attendees dress in traditional German clothing. 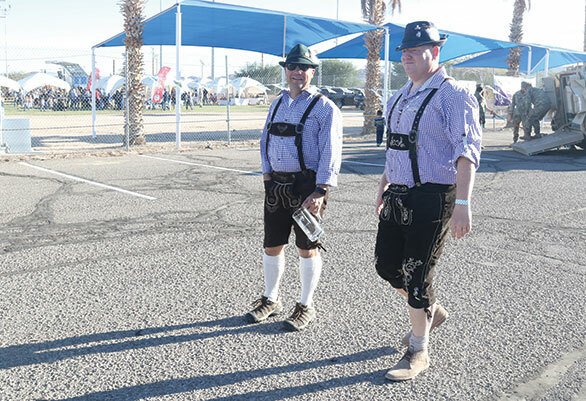 The smell of bratwursts and the sound of live, traditional German music filled the air at this year’s Fort Irwin Oktoberfest. Garrison Commander, Col. Krummich, helped kick off the event with the tapping of the keg. “Eins, zwei, drei, vier, prost!” That is ‘1, 2, 3, 4, cheers’ in English. As with past Oktoberfest events, there were free games and carnival rides and about two dozen vendors. There was also a prize for the best German outfit, and a Stein-Holding contest. 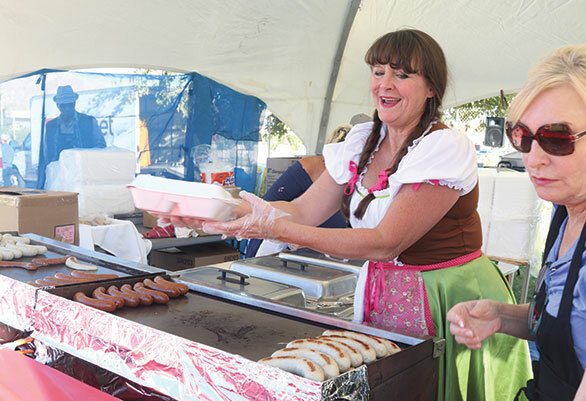 Joy Hoffman has lived in Fort Irwin for four years, but this was her first year attending Oktoberfest. 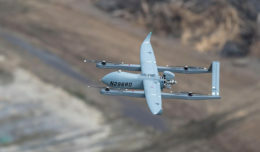 Hoffman said she was mostly looking forward to hearing the No. 1 Journey cover band, DSB. They provided live entertainment, along with a German Oompah band. Dauylen Wright said he’s attended Oktoberfests in states across the country and believes this one is the best he’s attended so far. Dinner included bratwurst sausages, Hungarian sausages, German potato salad, sauerkraut, red cabbage, German rye bread, apple strudel and a drink. There were also hamburgers, chips, funnel cakes, churros and pretzels with beer cheese for those who didn’t prefer the German meal. 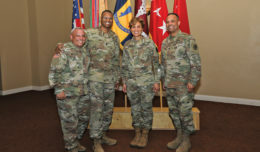 This year’s celebration came on the heels of the soldiers’ four-day weekend and many say it did not disappoint, even for the children. Kaitlyn Wright said her children had a good time. “They were looking forward to the face painting and they got that done, so they were really excited about that,” Kaitlyn said. 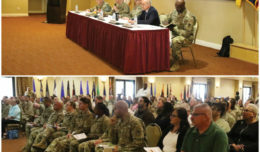 The Fort Irwin MWR also planned for a shuttle for patrons to try to ensure everyone drank responsibly. The original Oktoberfest celebration runs from Sept. 21 to Oct. 6 in Munich, Bavaria, Germany and averages 6 million visitors each year.